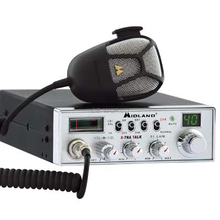 Midland Radios at CB World! 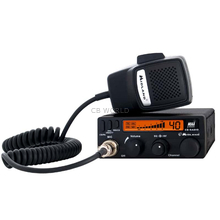 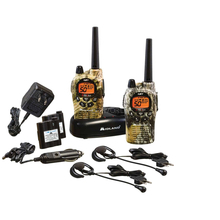 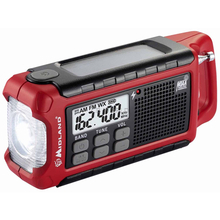 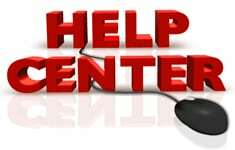 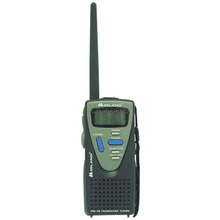 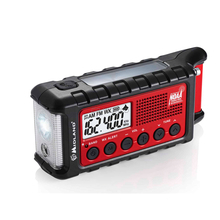 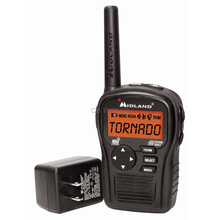 Midland Radio Corporation manufactures many different types of radios such as CB radios, weather radios, FRS/GMRS radios, two way radios, and marine radios. 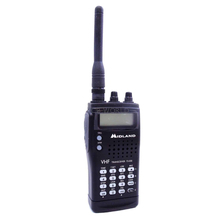 They also make antennas, Bluetooth equipment, and more. 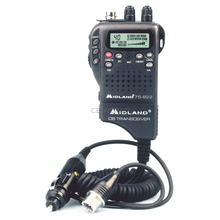 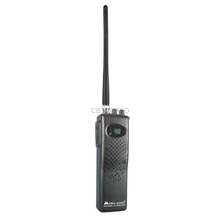 The Midland 75822 is definitely our most popular handheld/mobile unit.